This video features the new Porsche 911 GT2 RS on the track. 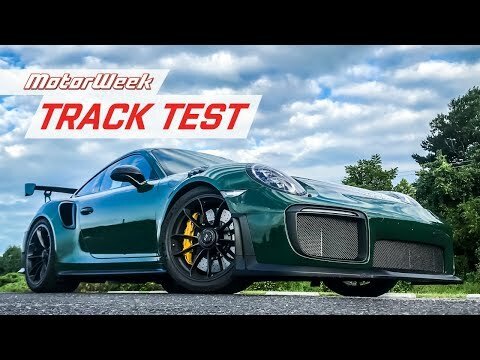 MotorWeek was provided with a GT2 RS and they put it through its paces to get an idea of what the ultra-high performance car can do. Some of the driving on the footage is a little lax, but it still gives a good feel for how the real-wheel drive machine handles on a road course. The 911 GT2 RS requires a lot of skill to make it around the track as fast as possible. Put it in the hands of a skilled driver and the two dance in a way that enthusiasts dream of.